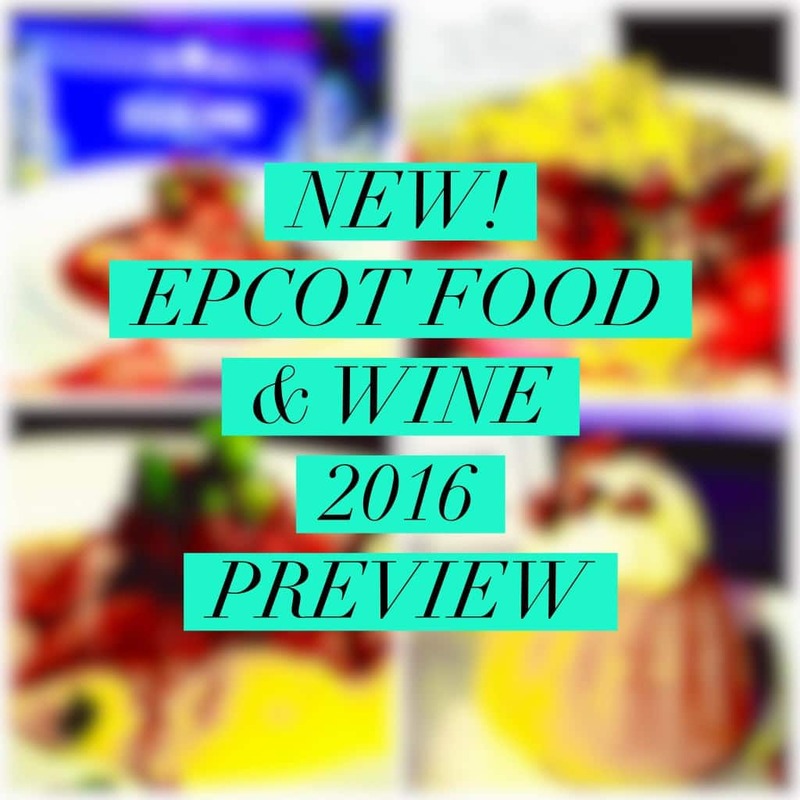 What is new for Epcot’s Food and Wine Festival in 2016? 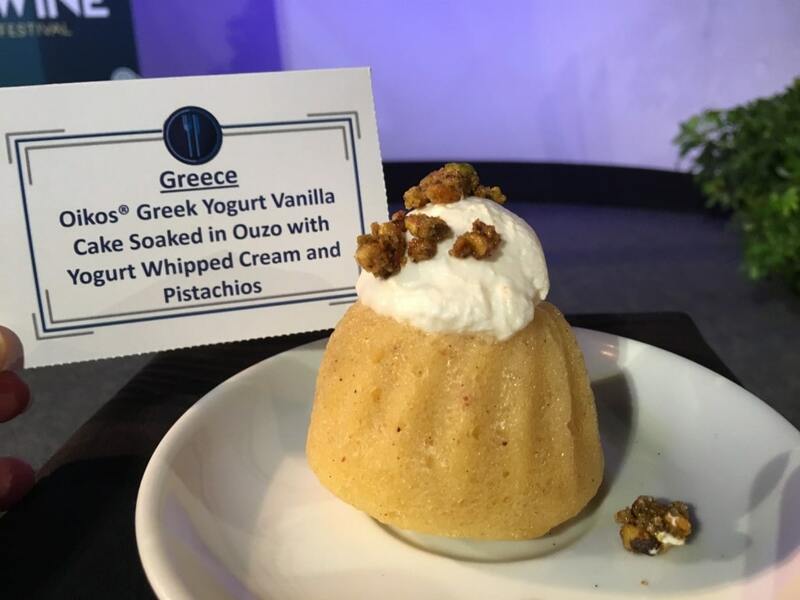 During an exclusive preview of the 2016 Epcot Food and Wine Festival, we indulged in the newest flavors and tastes that will be tempting guests during the wildly popular festival at Walt Disney World Resort. 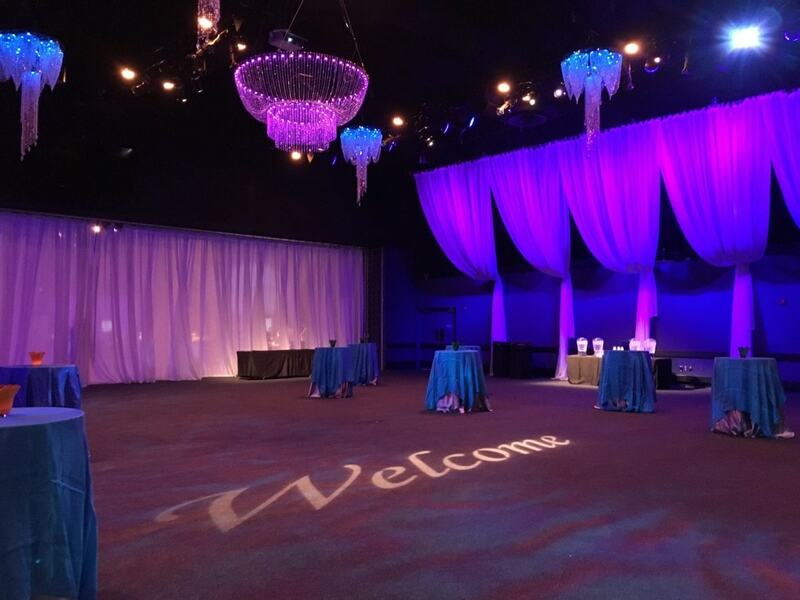 This year, the event is even longer. Dates are September 14 – November 14, 2016. 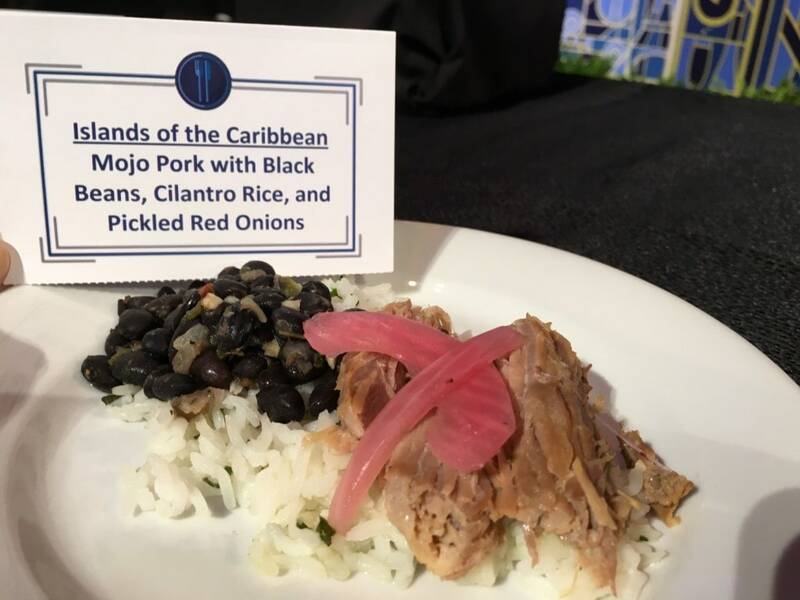 During a Tables in Wonderland preview event – the first ever – Tables in Wonderland members, along with media, sampled 10 Marketplace Bites, and four Marketplace Desserts, along with 15 Marketplace Sips, including wine, champagne and beer. 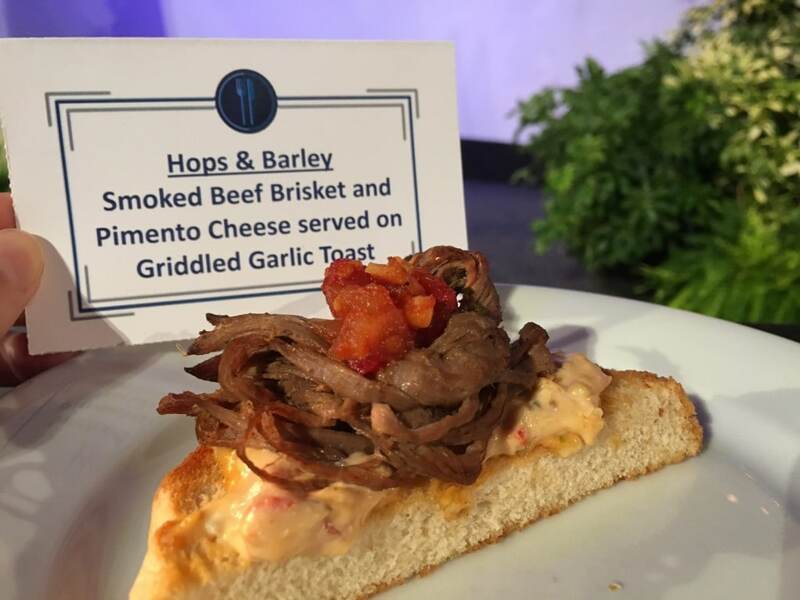 Here’s what’s new and noteworthy for the Epcot Food and Wine Festival, now in it’s 21st year and longer than ever. 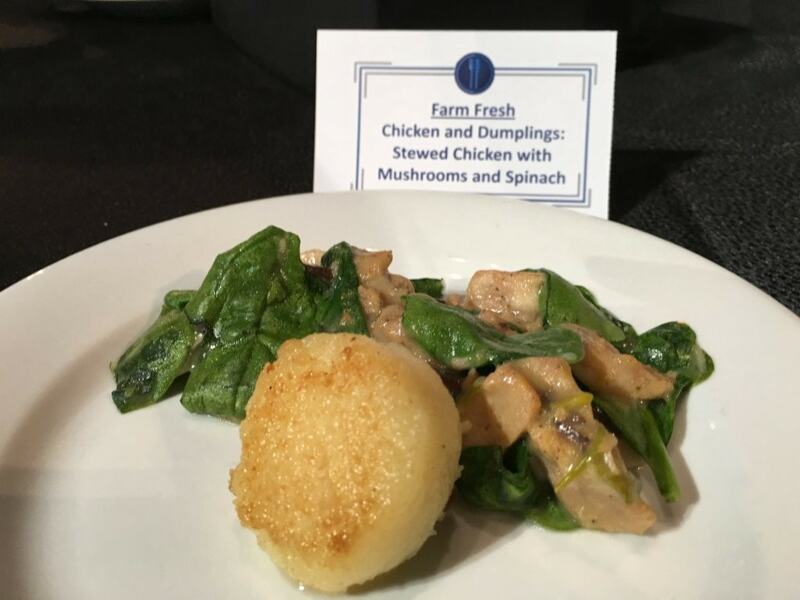 Marketplace Booths are in bold in each description, so you know where to go to find the newest foods. 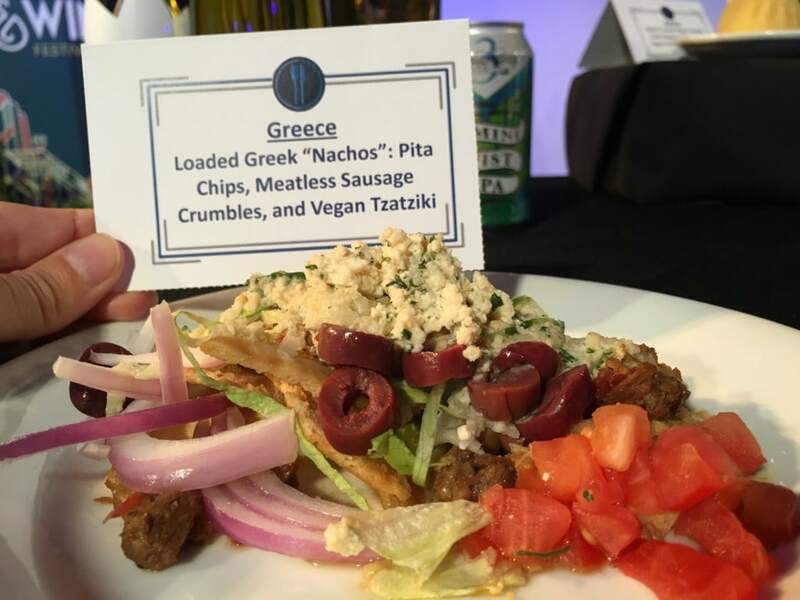 Greece: Loaded Greek “Nachos:” Pita chips, meatless sausage crumbles, and Vegan Tzatziki made with a cashew cream. 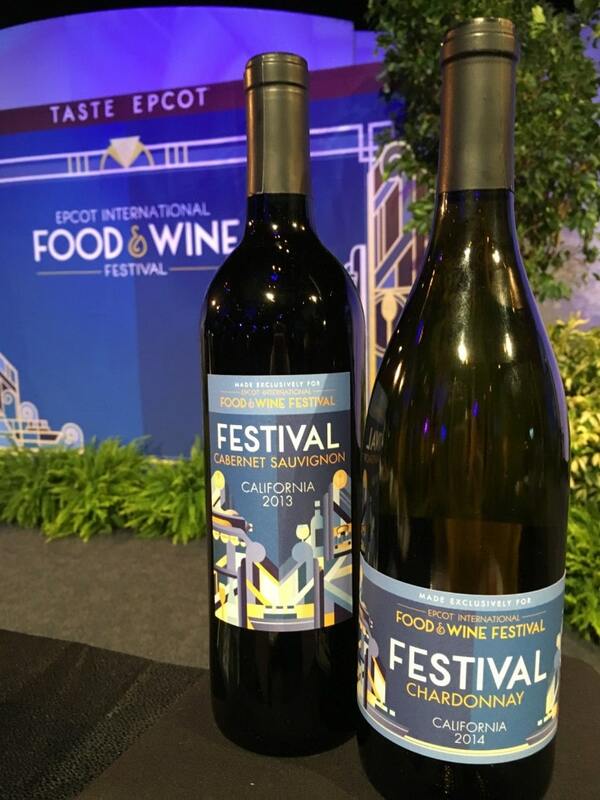 Also new in wines and beer at the festival in 2016 will be the Robert Mondavi Winery Maestro Red Blend (and you’ll know why it’s so rare if you watch the video! ), Conundrum White Blend 25th Anniversary, Justin Cabernet Sauvignon, Hacker-Pschorr Hefe Weisse, Florida Orange Groves Sparkling Pineapple Wine, Florida Orange Groves Mango Mama Wine, 3 Daughters Bimini Twist IPA. 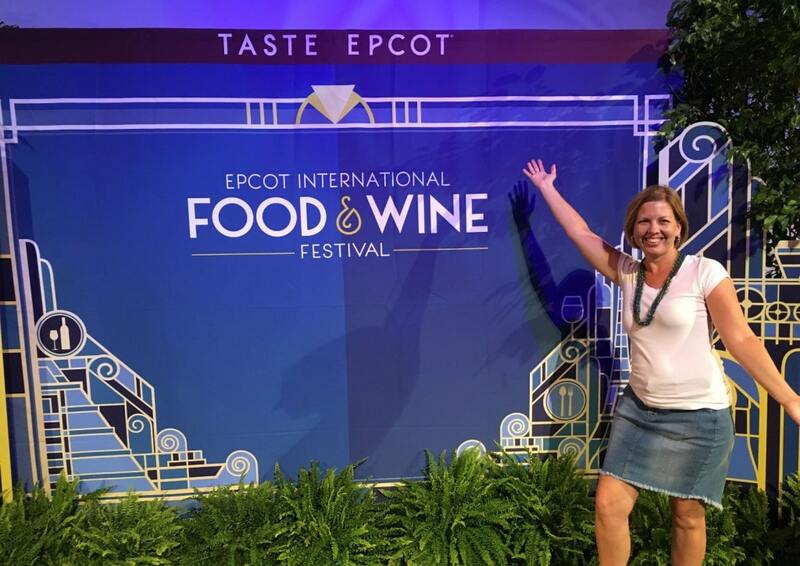 When Can I Book Epcot Food and Wine Festival Events? 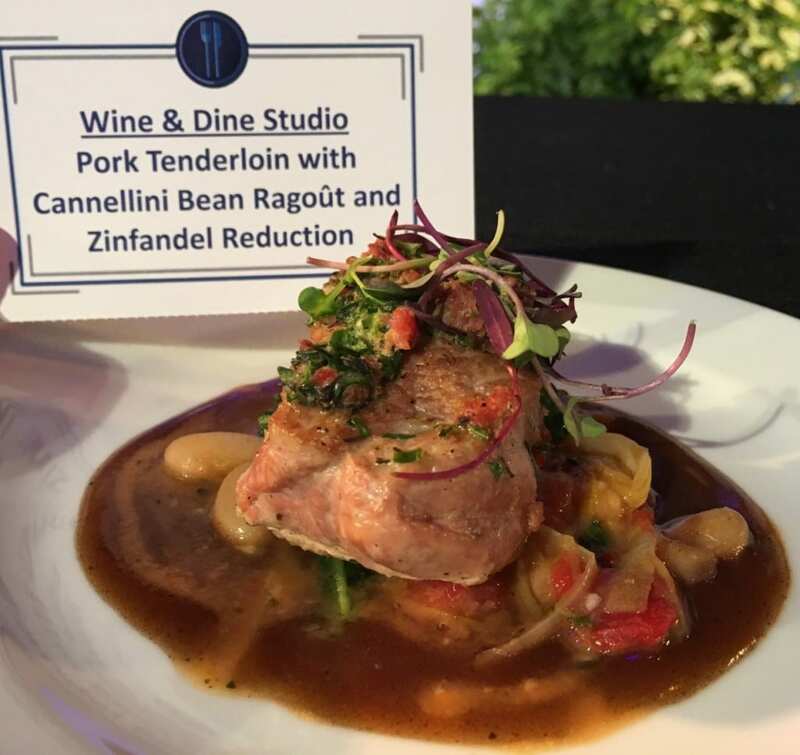 Here are the can’t miss dates for Epcot’s Food and Wine Festival. 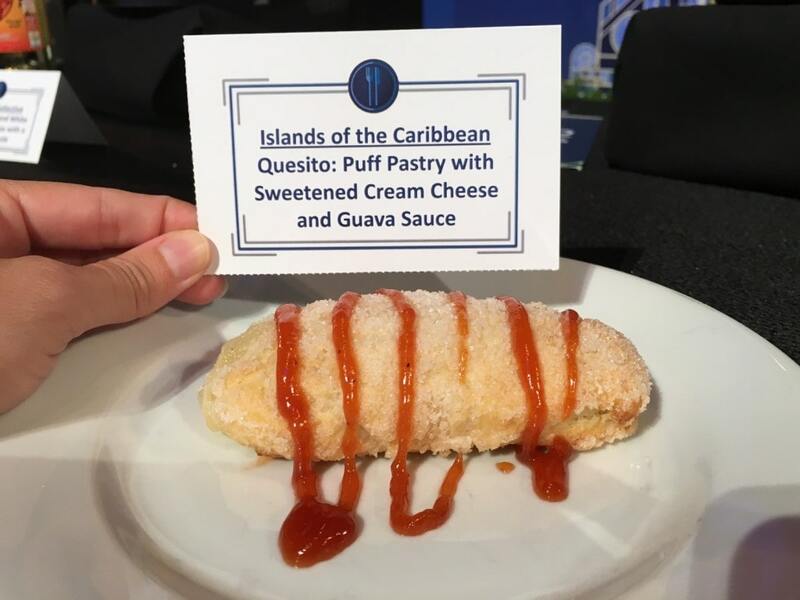 Official event information will be shared on www.epcotfoodfestival.com on July 11. 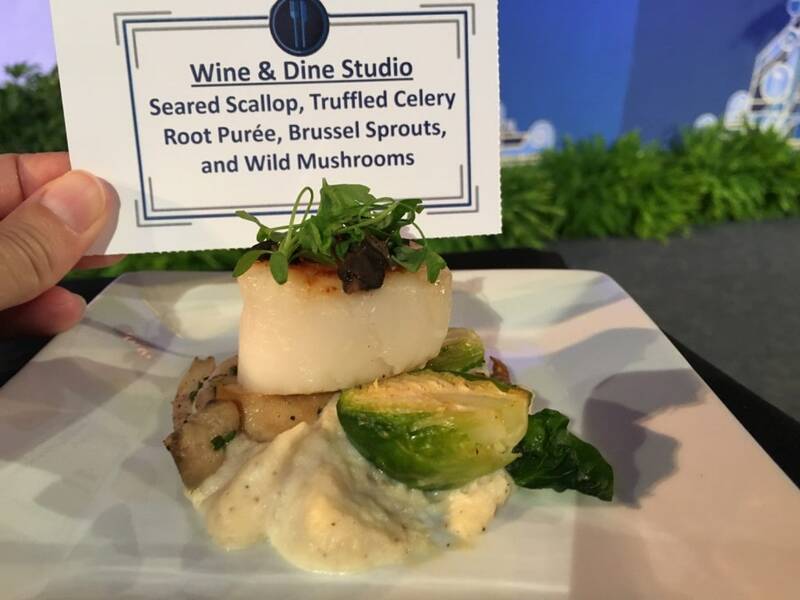 Reservations for all Food and Wine Festival Events at Epcot will start July 21, 2016. 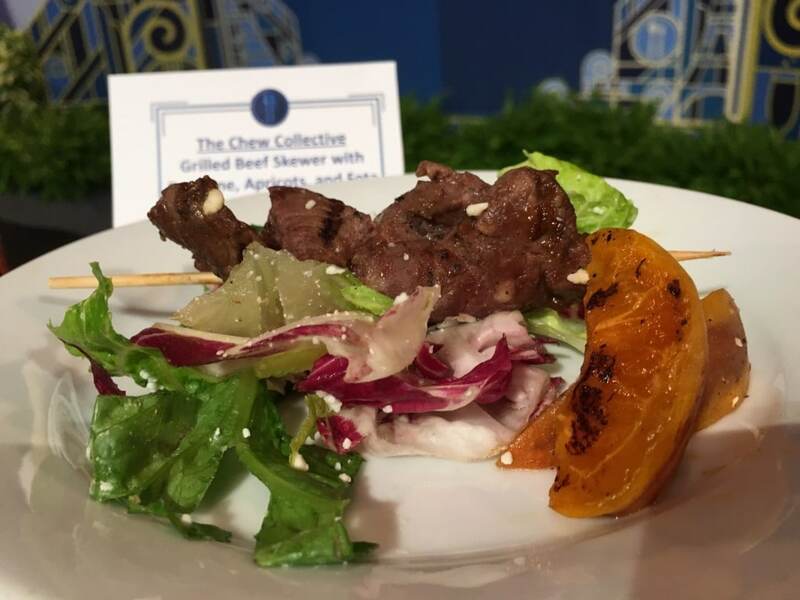 We’re guessing that new Resort Premium Dining Experiences – like the Behind the Scenes at Trader Sam’s Grog Grotto – will sell out quickly! 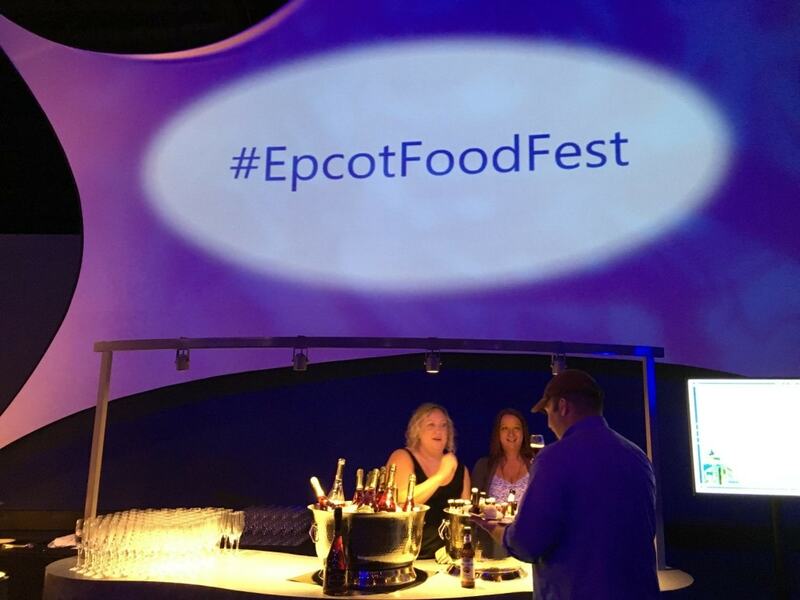 We want to know – what are you most excited about trying at Epcot Food and Wine Festival? 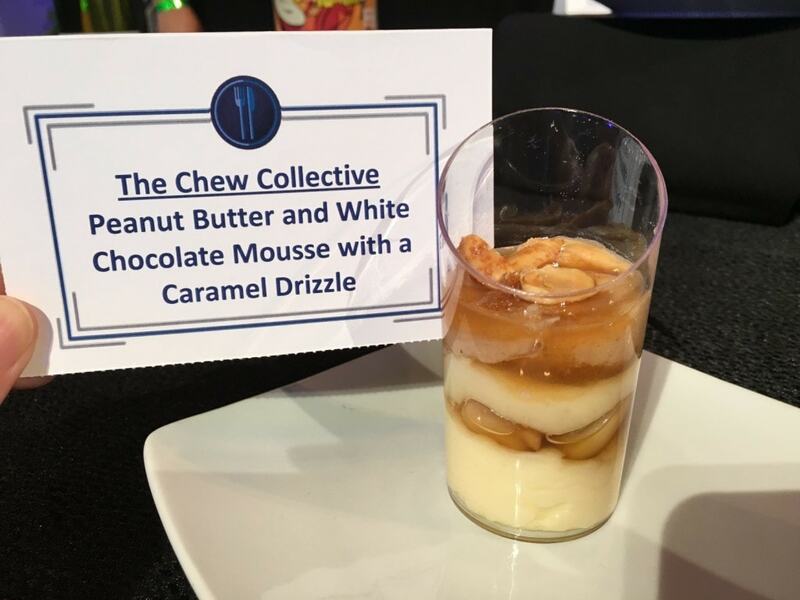 Anything look delicious? 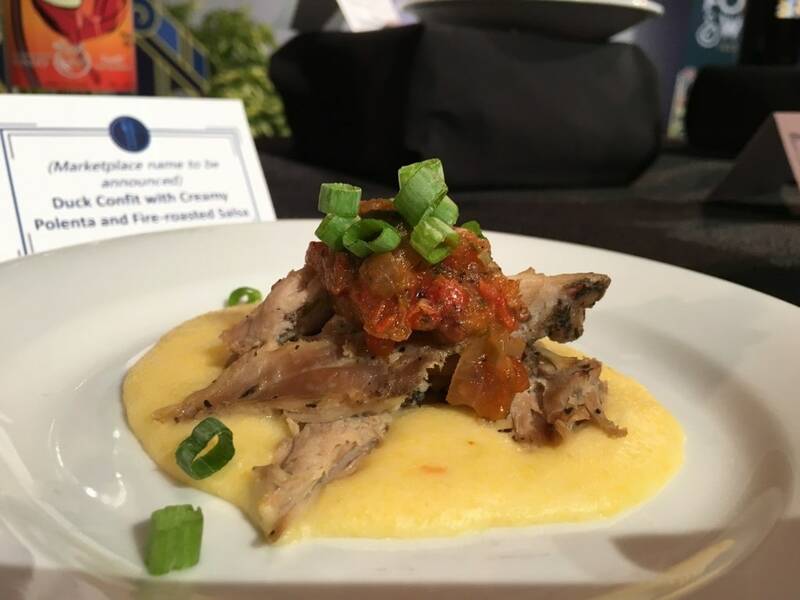 Looks like it’s going to be another fabulous Food and Wine Festival!